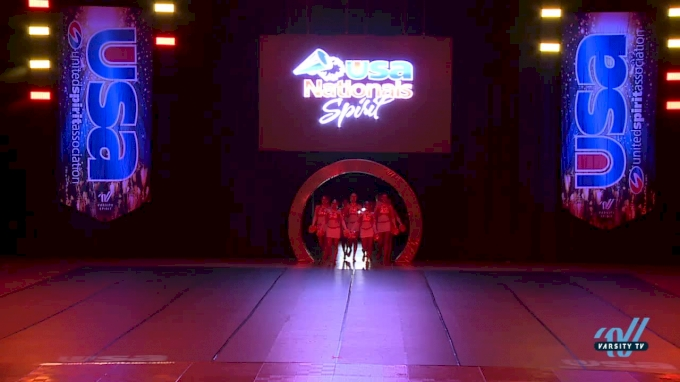 The streamers have fallen and the 2018 champions have been crowned at USA Spirit Nationals. The dance team from Rosary Academy is leaving Anaheim, California, today with not one but two national championship titles! Rosary Academy won the Small Varsity Jazz title in 2017 and the win today will keep their streak alive for another year! Last season, the California team fell just short of the title with a second-place finish in the Medium Varsity Song/Pom Advanced division. But this year, Rosary Academy fought hard to claim the top spot and is headed home with two first-place trophies! [Watch] Rosary Academy Med. Varsity Song/Pom Adv. Congratulations to all the teams taking home at 2018 USA Spirit National Championship title!